With the multitude of bars and new pop-ups in London, there’s always something new to try. This exciting variety can sometimes seem overwhelming, so we curated a list of our top 5 bars to visit this summer. We hope to help you decide to go somewhere different, know where to grab a drink when you’re in a new area area, or maybe even find your new regular! 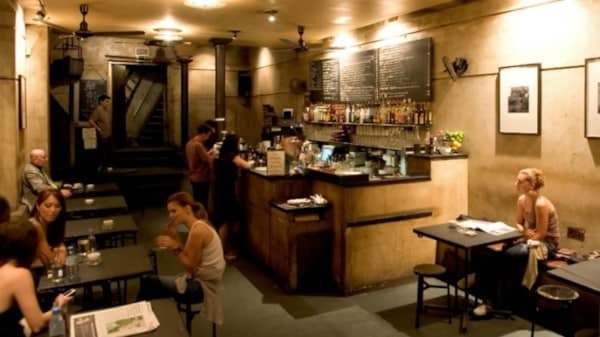 Tucked away in a basement in Shaftesbury Avenue is Frevd, a concept bar with some of the best cocktails in London and constantly-changing themed art on their walls. Their expert mixologists will wow you with their skills and the experimental flavours with a menu of over 40 drinks to try. Due to the location, Frevd feels like it's always full – but having your drink standing up is absolutely worth it. 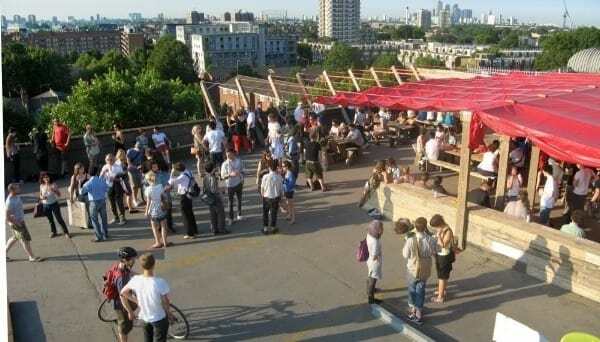 Summer pop-ups don’t get any better than Pergola on the Roof. The West London gem opened doors (and its roof!) for the first time last year in White City. This summer, you can visit their Paddington Central location as well. 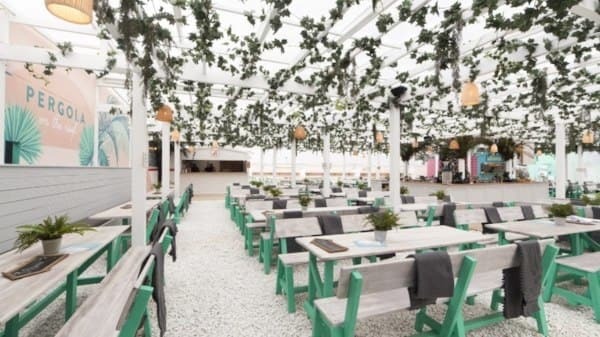 With the intricate foliage-based design and the exciting pop up restaurants to go with the drinks line-up, it’s really no wonder this rooftop is among our top summer destinations. 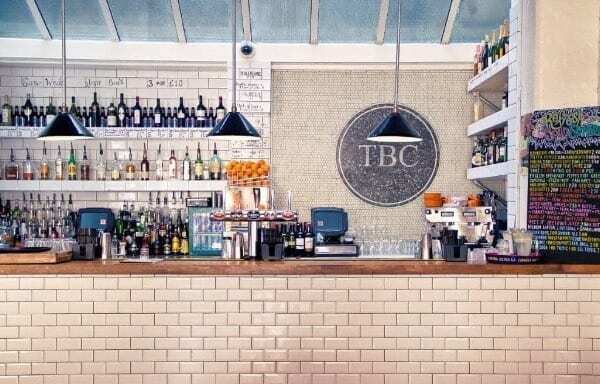 East London is certainly not short of ‘edgy’ bars, but our favourite has to be The Book Club. This exciting blend of a coffee shop, restaurant, bar and club is just around the corner from Old Street Tube station and we wouldn't mind spending a full day and evening there if we could. No matter if you want to have brunch, try out a new cocktail, or play table tennis, The Book Club is your place. Bar décor really doesn’t get much more extravagant than the horse stables in Proud. With its new dreamy rooftop gardens open throughout the summer, it’s an absolute must to visit this Camden Town jewel. With Proud's new addition of an exciting ‘Madhattan Cantina’ food menu, the rooftop is a must-visit this summer. The notorious Frank’s in Peckham might just have the most instagrammable staircase in London. You might go for the carpark stairs entirely painted in millennial pink which lead to the bar, but you’ll stay for the rooftop views, the summer spritzers and the cool crowd.